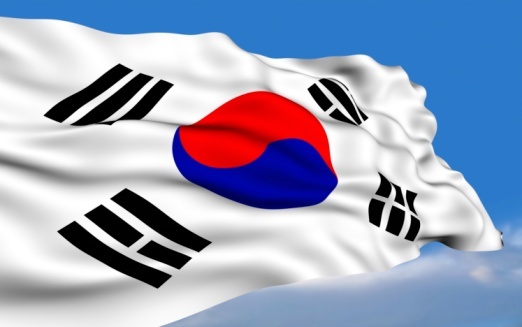 The iShares MSCI South Korea Capped ETF (NYSEArca: EWY), the largest US-listed exchange traded fund tracking stocks in South Korea, has been at the epicenter of geopolitical tensions in recent weeks, but that is not keeping global investors from embracing South Korean assets. 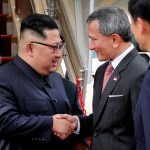 North Korea has repeatedly threatened missile strikes against the U.S. territory of Guam, but North Korean leader Kim Jong Un has recently backed off those threats, earning slight praise from President Trump in the process. “North Korean state media reported Tuesday that Kim had reviewed a previously announced plan to fire the missiles on a trajectory over western Japan, but had decided not to go ahead with the proposal for now,” reports CNN. 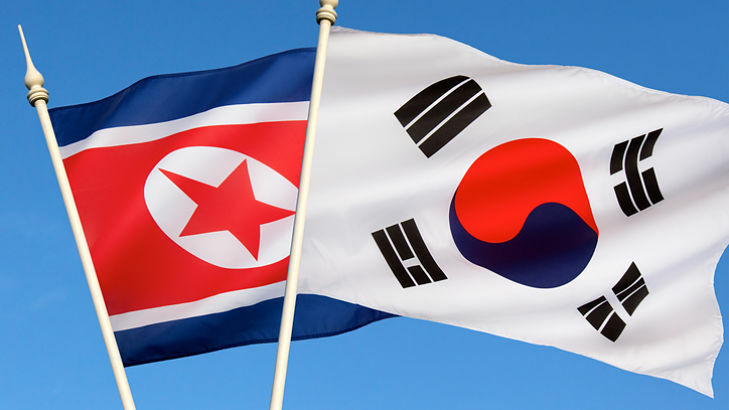 U.S. officials are coordinating with their South Korean counterparts, focusing more on diplomacy and economic sanctions against North Korea, while noting that military action against the oppressive North Korean regime is not the desired course of action. Since the start of the third quarter, EWY has added $14.5 million in new assets.